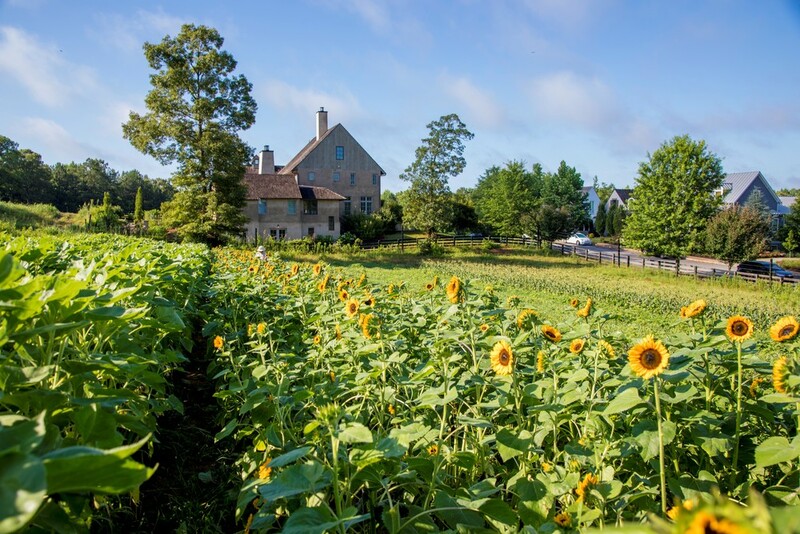 Serenbe Farms is a certified organic farm nestled in the sustainable Serenbe community southwest of Atlanta. They offer over 300 varieties of vegetables, herbs, flowers and fruits. In addition to having amazing produce, their farm is absolutely beautiful. Guided by a desire to enrich quality of life, Serenbe Farms operates within this three-part mission: to provide nourishing food for the local and greater community, offer meaningful hands-on education for all generations and build community through food and farming. 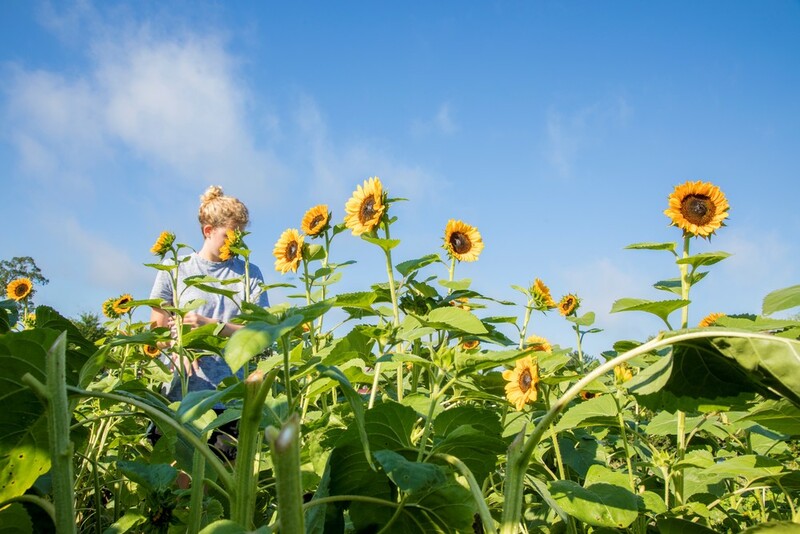 Serenbe's Farming Practices Serenbe Farms has been certified organic since 2004. The land was previously used for cash crop cotton, which depleted the soil. Now, because of organic practices and the farmers' stewardship, the land is thriving with nutrients, minerals and biodiversity. 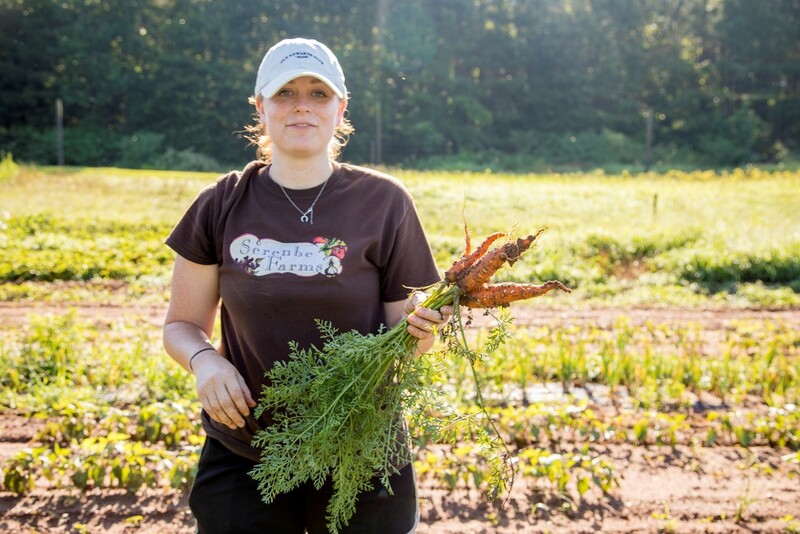 The farm sells their produce to restaurants and services in the community, and through their Farm Share program.